What is Branding? We created a brand building guide to answer this. 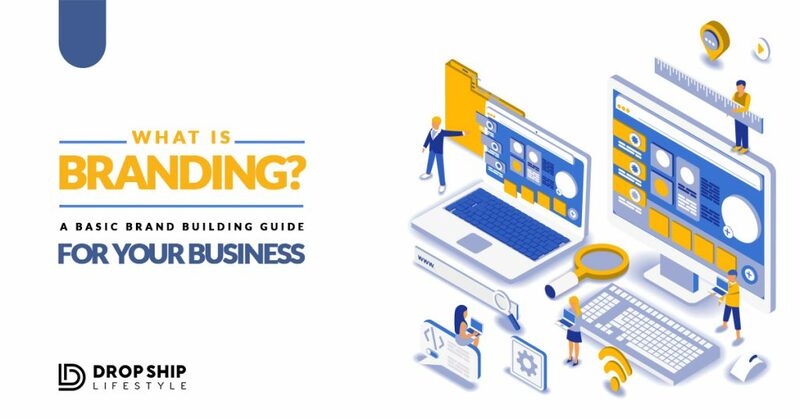 Read or download the in-depth guide here to grow your business!